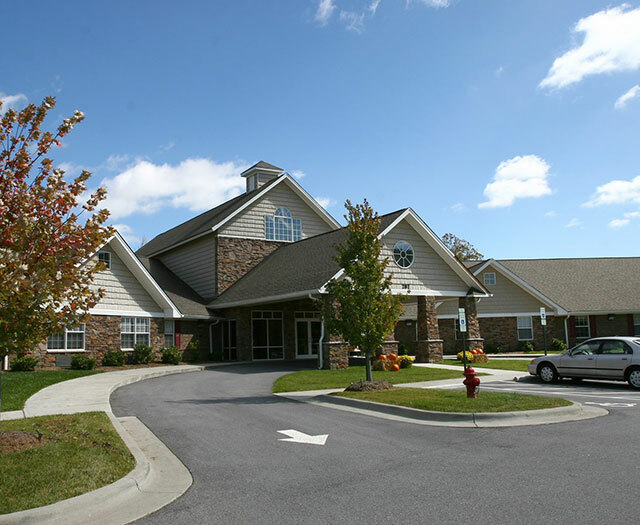 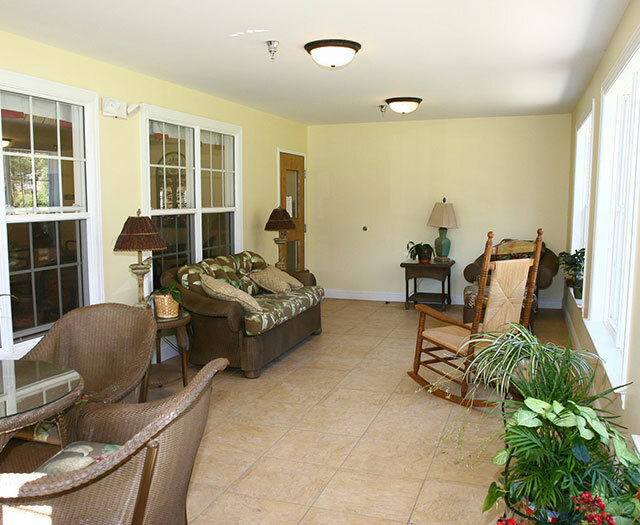 This award winning assisted living center is located in Boone, North Carolina and totals over 33,000 square feet. 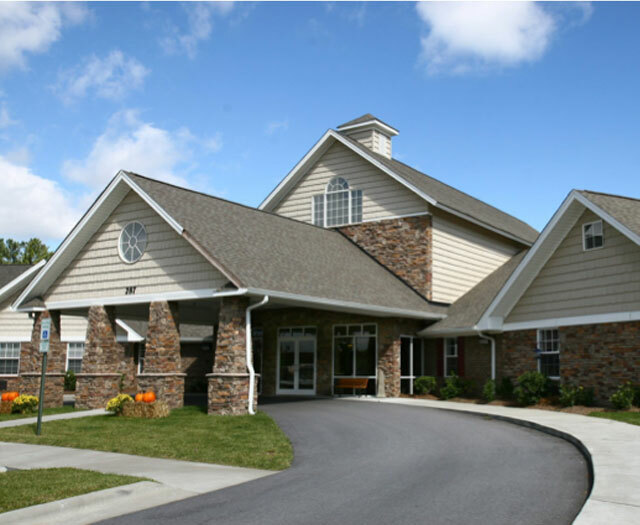 The facility provides 85 beds and features many state of the art amenities, including a single story plan to accommodate on-site health care services. 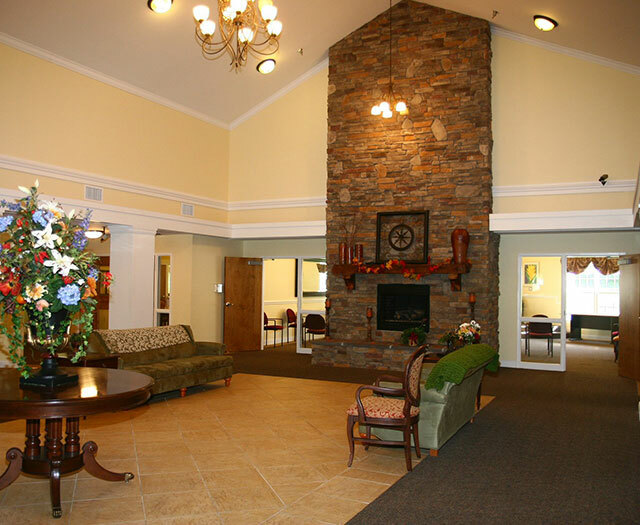 The project includes a commercial kitchen, formal dining room, sunroom, activity space with fireplace and a paging and nurse call system.